Deer. In the wilds of of Finland, in the myths of Valhalla, the reindeer in Lapland. The history of the animal is deep in Nordic history. 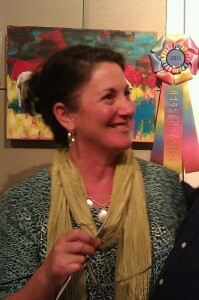 Visit a collection of vibrant deer by Newton Art Association member Ann Marie O’Dowd in her exhibit My Deer.